For many years, the Middle East had no voice of its own on the international arena. All news channels and programs coming out of this conflict ridden region have always been either censored or doctored to some extent by the regional government. This was precisely why the advent of Al Jazeera was welcomed by so many, be it within the Middle East and outside. Al Jazeera wasn’t the first news broadcasting network from the Middle East. But it quickly developed a reputation for being unafraid to broach controversial issues. 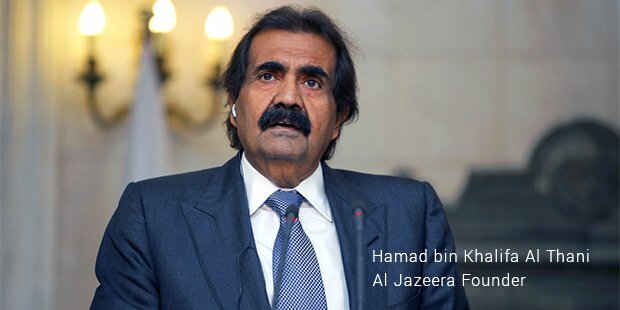 It was started by the mandate of the Emir of Qatar Sheikh Hamad ibn Khalifah Al Thani in 1996 and was promised financial backing from the government for five years after BBC withdrew from the region. At first, Al Jazeera ran a 6 hour programming and then moved on to 12 hour programming, bringing in live news and coverage of major events. Its impartiality was particularly apparent when the famous Operation Desert Storm was covered by CNN and Al Jazeera, instead of avoiding the news, actually aired it. Its controversial programme The Opposite Direction became a public forum to blatantly discuss all issues, not matter how sensitive or appalling. The channel’s reputation for impartiality was spectacularly showcased when it allowed discussions and comments from major separatist groups like the Hamas and Chechen. In January 1999, the network started 24 hour broadcasting with a following of 35 million by 2000. It attracted those who wanted news that was untouched and uncensored by the officials and Al Jazeera provided just that. It gained true international infamy when the network started airing messages from Osama bin Laden. This move attracted a lot of criticism from various sources but Al Jazeera stuck to its guns, insisting that it wasn’t giving a voice to a terrorist, but rather demystifying the man and was being unbiased in its reporting. Despite criticism, these videos were very much coveted by international news channels like CNN. The viewership rose sharply during the Afghan war. It was the only network that had an office in Kabul and was able to report news and events promptly from the location. 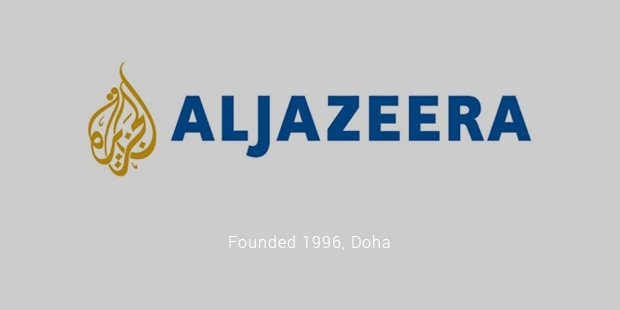 During the War, Al Jazeera almost became an indispensable source to the worldwide audience. The network has faced many controversies in its lifetime. It has a tarnished reputation in some eyes because of its airing of terrorist videos. However, the same airings according to some also prove just how unbiased the channel is. There have been rumours that the government of Qatar might have manipulated the channel to serve its purpose but to date, those allegations haven’t been proven. Despite all difficulties, the channel is one of the most successful news broadcasting networks out of Middle East. It was commended by Index of Censorship for staunchly refusing to censor its content and Brand channel listed it as the fifth most influential brand in the world. 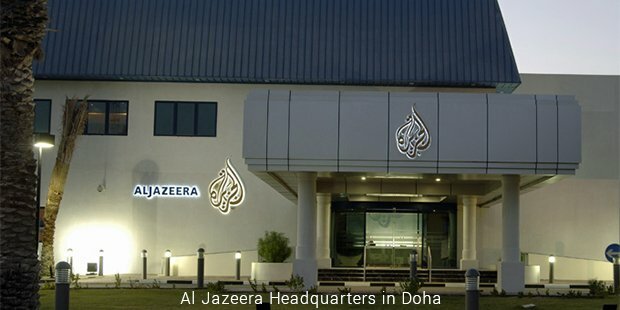 Al Jazeera continues to have a highly influential presence in the Middle East and a reputation of an open forum for its issues.